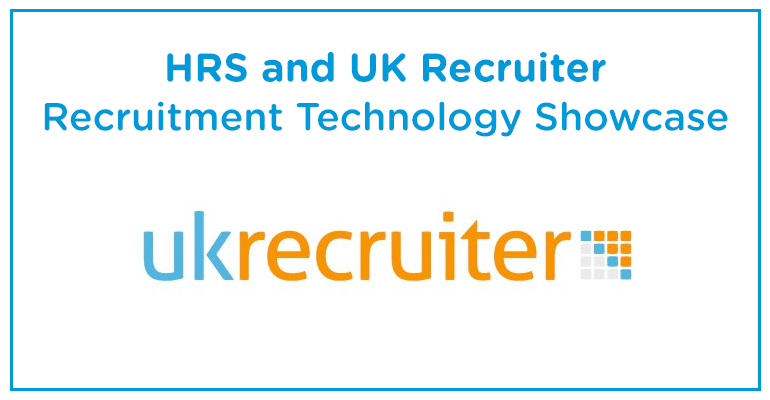 Another event booked in the HRS calendar, we are off to UK Recruiter’s Recruitment Technology Showcase in October. The HRS team are heading to the technology showcase to help recruitment professionals take their business to the next level. If you are interested in finding out about the latest developments in recruitment technology this event is for you. The event provides an opportunity for recruitment professionals to get a look at the latest developments in recruitment technologies including CRM, online testing, multi-posting, analytics, mobile, web design, parsing, IT services, social media and fee splitting integrated tools. For more information on the latest HRS developments see the dedicated recruitment software pages including the new mobile recruitment software section. If you can’t make it to the event or want to have a chat in the run up request a call back from one of our recruitment tech experts.